The key point is, using old Date and Calendar API is not easy, it's very difficult to reason and debug code written using Calendar API, as it uses integer value instead of Enum or String. So, when you print like Month, it will print 0 (Zero which may look wrong, but it's the value for January in old Date and Calendar API. 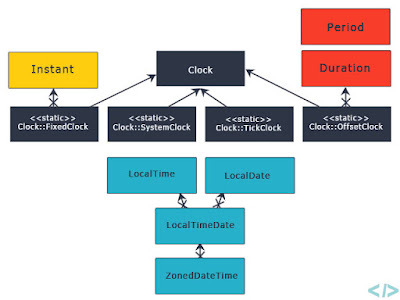 Things are much better in Java 8, as it introduces new Date and Time API. Here you can use the LocalDate class from java.time package to represent a date. This class also has several get methods to retrieve different date related attribute like getDayOfWeek() will return Day of the week, getMonth() will return Month, and getYear() will return year. The good thing about Java 8 Date API is that you don't need to use any additional class like Calendar to extract date fields like month and year. Btw, if you don't know about Calendar class in Java, I suggest you to first go through a comprehensive Java course like The Complete Java MasterClass on Udemy instead of learning in bits and pieces. Once you have the fundamental understanding under your belt this things will make more sense to you. Another good thing about java.time API is that it uses Enum for Month and DayOfWeek, which means a more meaningful and correct value is printed when you pass the output to System.out.println() or log into your log file. Don't underestimate the value of this feature because it makes debugging quite easy. You don't need to guess if 5 is May or June in a huge log file while searching for a missing order. This is also the reason why Joshua Bloch advised to "use Enum over int pattern" to represent a fixed number of things in his all-time classic book Effective Java. It makes the output more readable and debugging easier. As I said you can use the java.util.Calendar class to extract month, year, day, dayOfMonth, dayOfWeek, and dayOfYear from a given Date in Java. You can get the Calendar instance local to your system and time zone by calling the Calendar.getInstance() method. Once you get that, you need to set the Date to Calendar by calling the setTime() method. It's one of the common mistakes in Java to forget setting Date to Calendar, which leads to incorrect output and subtle bugs. There is no compile-time error because by default Calendar is set to the current date in Java. You can see that this method return an int value which is not very meaningful except the Year part. Thankfully, Calendar corrected one mistake of java.util.Date class which returns date from 1900 but the rest of them are still similar to java.util.Date and difficult to read. The DayOfWeek is 6, which means FRIDAY because it starts with SUNDAY being 1. DayOfMonth is fine as it denotes 17th, which is good. The day of the year also looks good but look at the Month, most of the people think 5 means May because that's the 5th Month but it means June here because the first month in Calendar starts with 0, which is January. This issue is sorted in Java 8 by using Enum to represent DayOfWeek and Month as an enumeration type. You can further see Java 8 New Features in Simple Way course on Udemy to learn more about new Date and Time API of Java 8. You can see all values now make sense and the API is also clear and easy to use. You don't need to use any other class like Calendar to extract individual fields from Date in Java 8. This is a great advantage in terms of readability, maintainability, and ease of debugging. 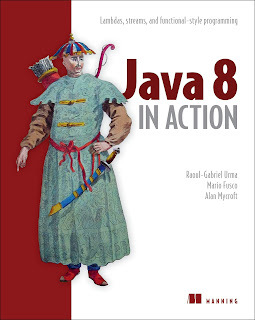 You can further read Java 8 in Action book to learn more about using the LocalDate class in Java 8. It's one of the best books and the new version of this one is called Modern Java in Action which also contains changes made in Java 9 and 10 and must-read for a Java programmer. Here is our sample Java program to obtain current day, month, and the year from a Date in Java. In this example, I have shown you how to achieve this in both Java 8 and previous versions like JDK 7 or JDK 6. In Java 8, I have used new Date and Time API which means date refer here to LocalDate, LocalDateTime, or ZonedDateTime, while in previous version date refers to java.util.Date object. You can see how easy it is to extract the individual date fields e.g. current day, month, year, the day of the week, the day of the month, the day of the year in Java 8. You should always use new Java 8 classes for new code while try to refactor old code if there are budget and time. That's all about how to get the day, month, and a year from a Date in Java. We'have learned how to do this common task in both Java 8 and earlier version like Java 6 or 7. 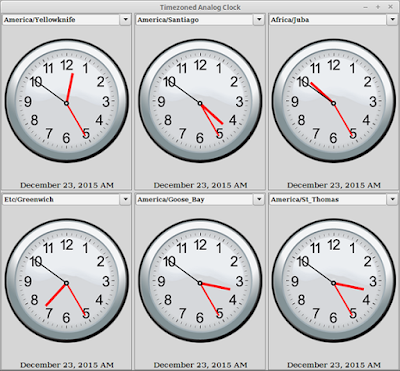 You can see it's much easier when you use the new Date and Time API in Java 8. But, if you have to then make sure you Calendar class and don't forget to set the Date by calling setTime() method, without that Calendar will be having the current date. P.S. : If you just want to learn more about new features in Java 8 then please see the course What's New in Java 8. It explains all the important features of Java 8 like lambda expressions, streams, functional interfaces, Optional, new Date Time API and other miscellaneous changes. Hello Rahul, why not good? Can you please elaborate?